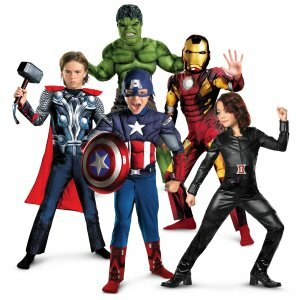 Got a gang? 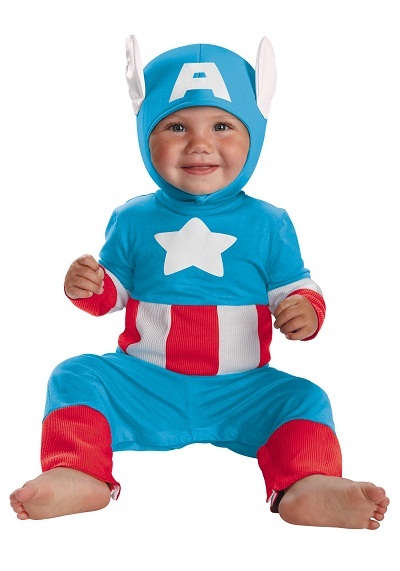 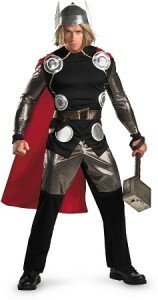 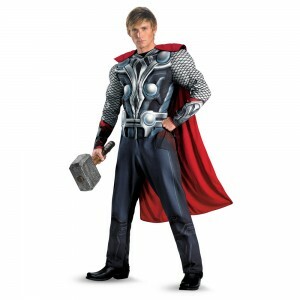 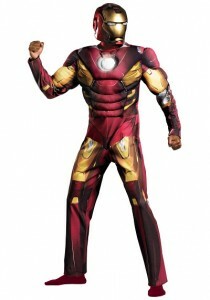 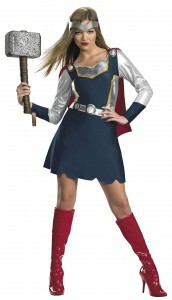 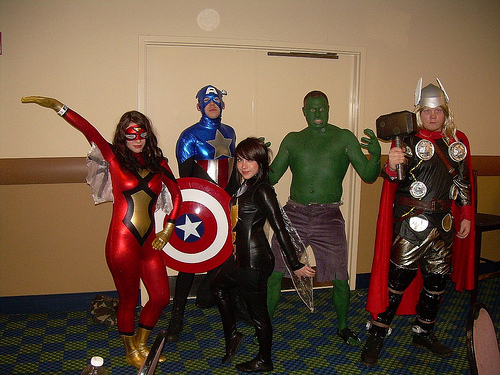 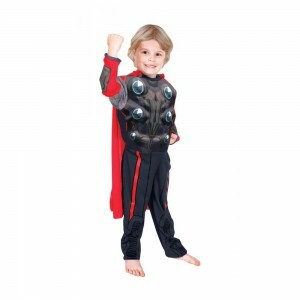 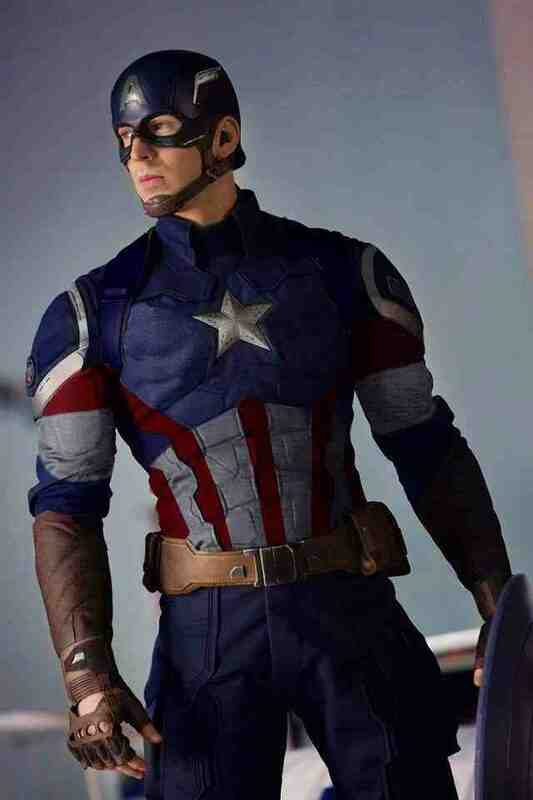 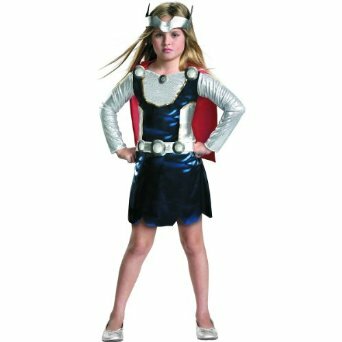 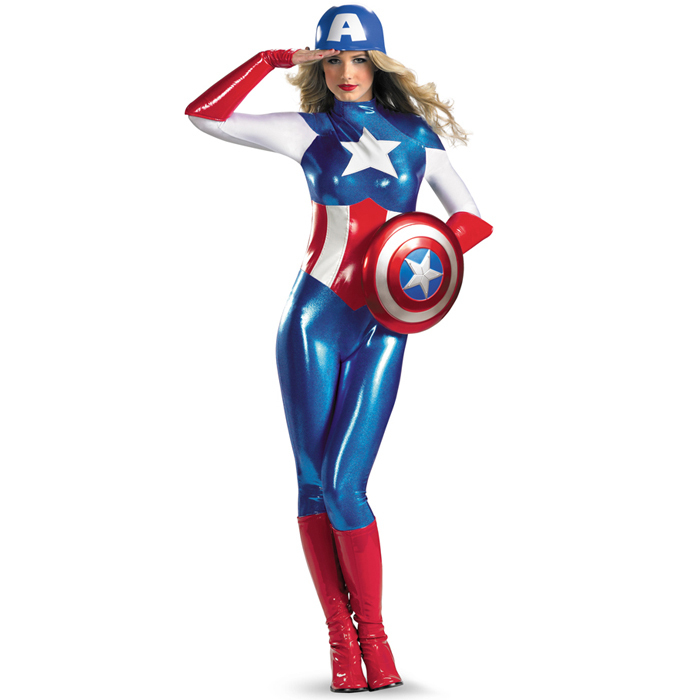 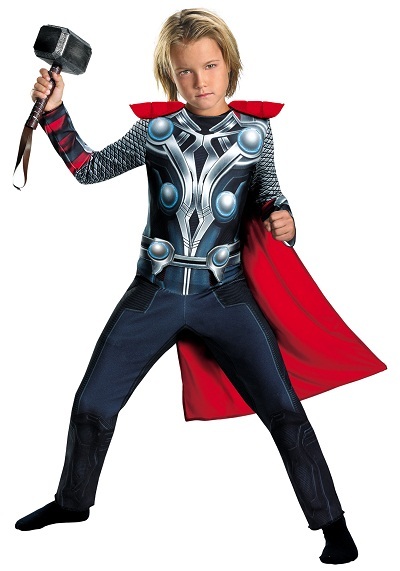 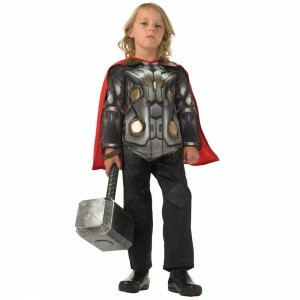 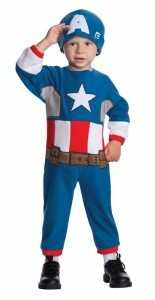 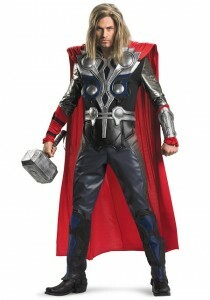 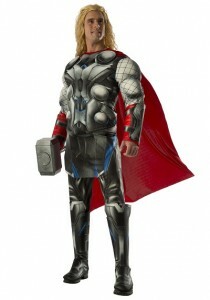 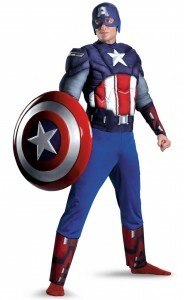 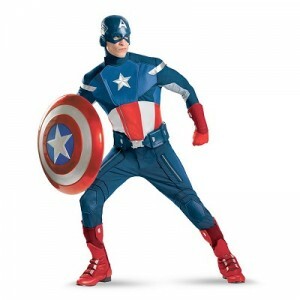 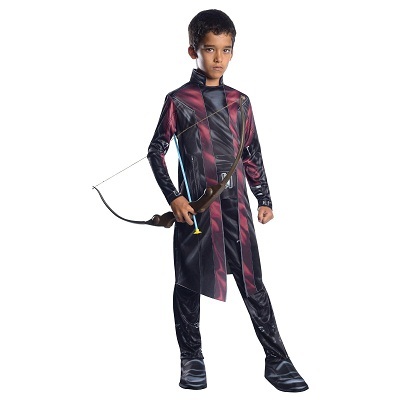 Get yourself this stunning set of Avengers costumes to make this Halloween memorable. Powerful superheroes are brought together under this title to form a formidable pack of warriors with special powers to protect the Earth from any incoming disaster. 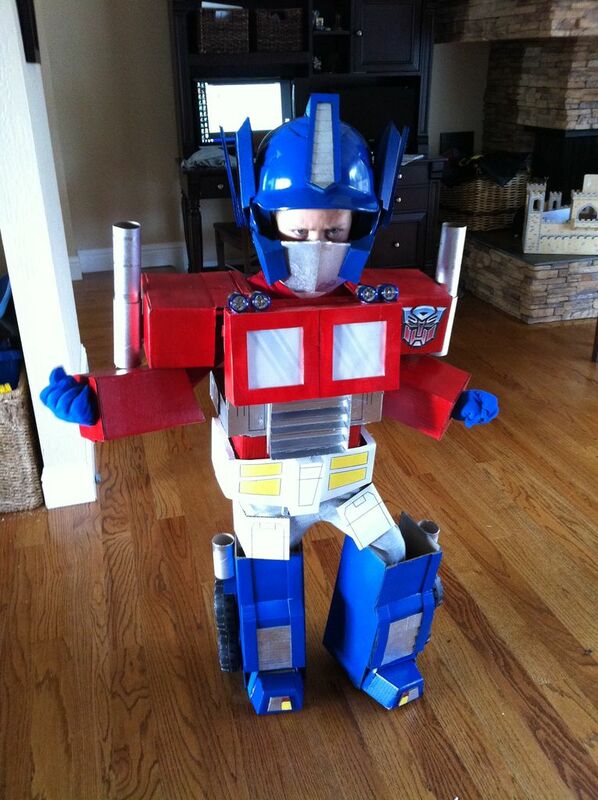 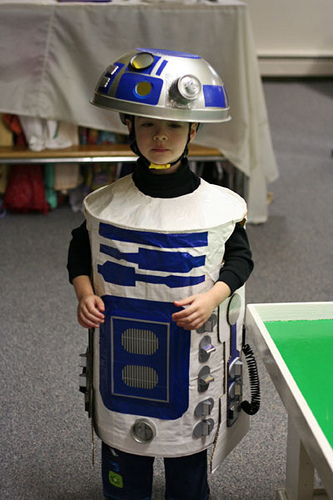 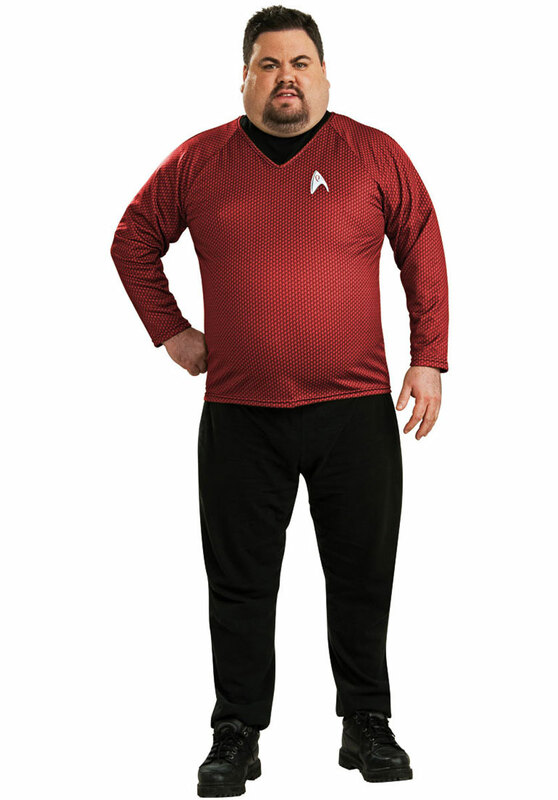 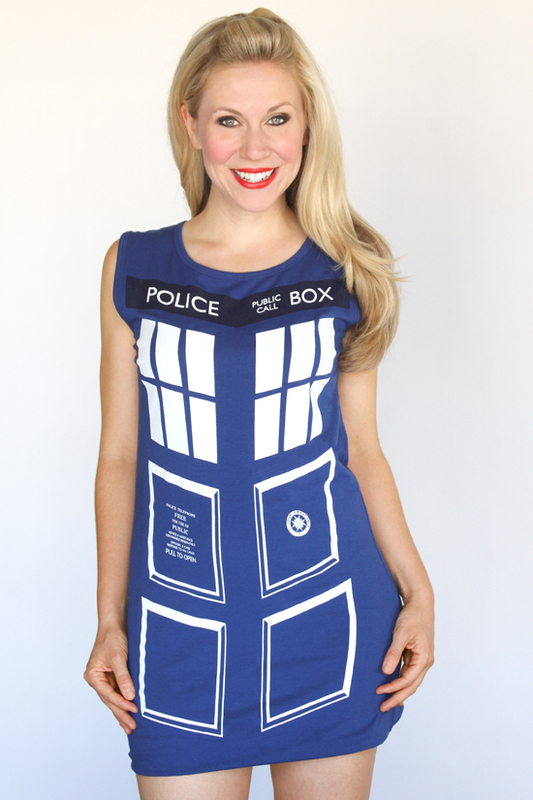 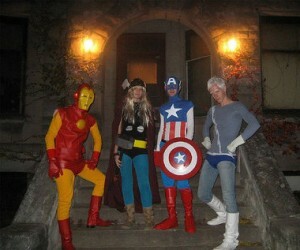 However, these costumes are meant to rock. 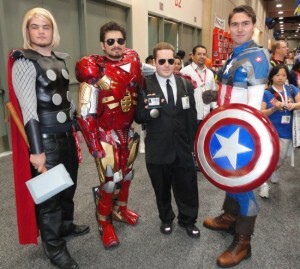 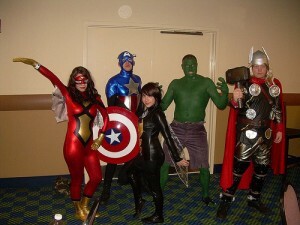 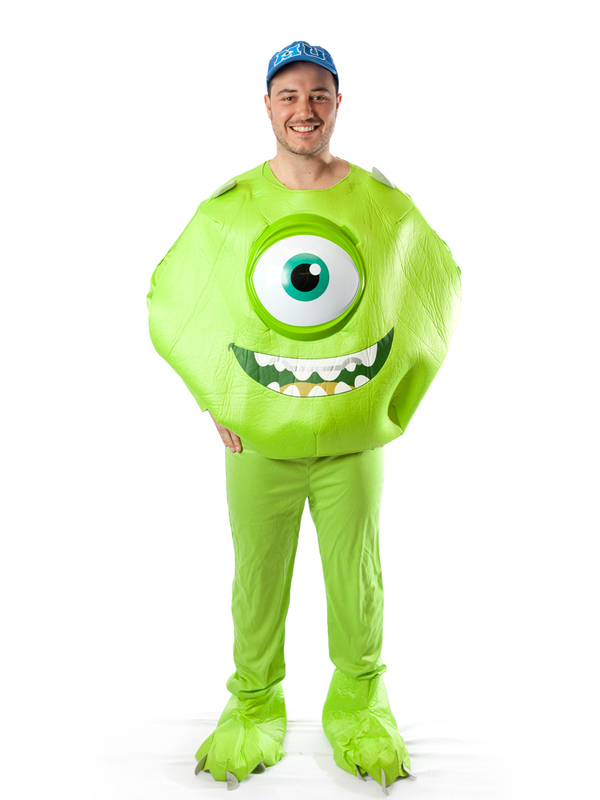 Captain America, Ironman, Thor, Hawkeye, Hulk, you name them and you get them, in the form of these stunning costumes. 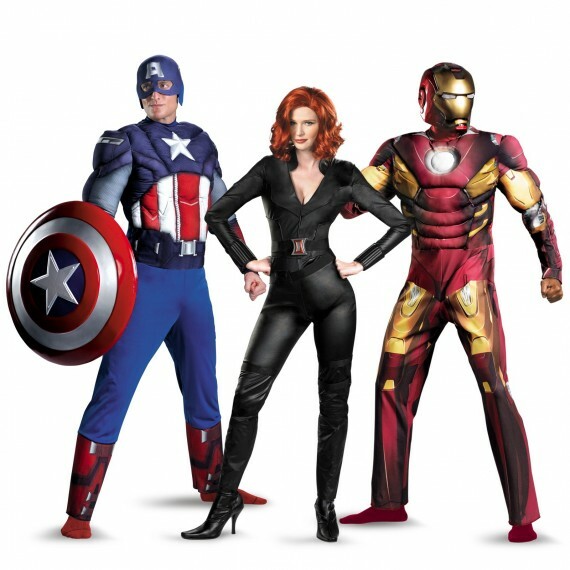 Getting the Black Widow costumes is every woman’s secret desire, the character being the only female of the team. 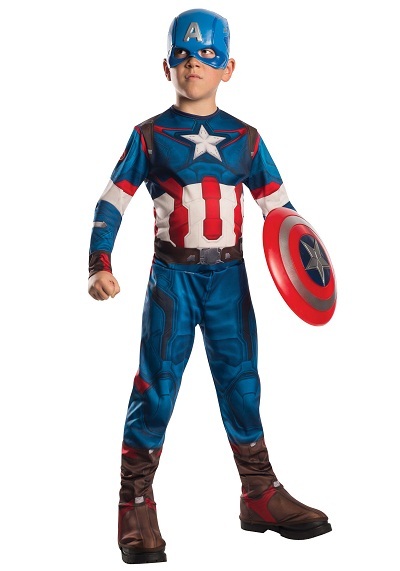 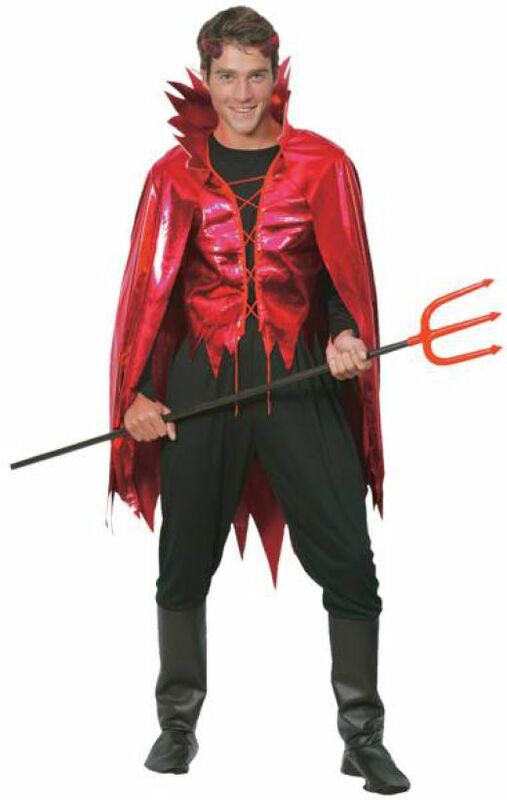 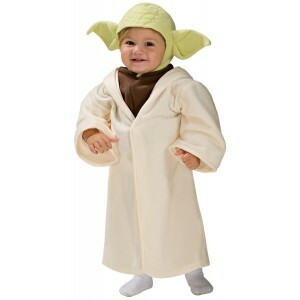 The jumpsuits, wigs, shoes and batons all come together to make your kids one of the mightiest forces to safeguard entire existence from any impending danger.